Your journey to better hearing is always evolving. As you reach new milestones and discover new benefits, you can be sure that Advanced Bionics will be by your side for it all. Our hearing specialists are available to answer any of your questions and guide you through the next steps and beyond. I’ve had my implant surgery, now what? Before the surgery you did your homework, you researched and asked questions. Now that you feel confident with your decision, there’s still a little more work to be done. Hearing your best is a skill. It will require training and practice to truly learn how to make the most of your implant. We have programs specifically targeted for any and all age groups in our rehAB center. We know as things change it can help to talk to someone who has already been through this process. We have several ways to reach out to people who have been in your shoes, and who are excited to meet you. HearingJourney™ online forum is an ideal place to chat, laugh, and share stories with people across the globe. Say hello and receive a warm welcome from this lively group, browse topics and ask questions, then take part in any of the dozens of conversations about the joys and challenges of hearing with cochlear implants. Through the BEA Mentor program, you can directly connect with another cochlear implant recipient or parent who can assist you in navigating the process of choosing and living with cochlear implants. Learn, share, and make new friends at BEA Events. Check out our calendar for events occurring in your area. Change Lives – become a Mentor! 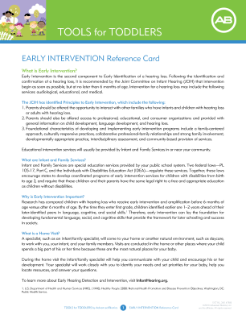 Did you know that as an Advanced Bionics cochlear implant recipient – or the parent or loved one of a recipient – you are uniquely qualified to inspire and comfort someone affected by hearing loss? The Bionic Ear Association needs recipients like you to mentor others on their journey to hearing. The Bionic Ear Association eNewsletter features all the most up-to-date news and product information from Advanced Bionics for recipients, their families, and loved ones. Access the wide range of webinars produced by Advanced Bionics to learn more about AB’s technology and the unique benefits it provides. Get first-hand experiences from people who use and live with AB products and devices and the professionals who support them. AB is committed to helping you hear your best. We have several online resources, communities, and training tools that will help make your journey a little easier. Our qualified support team is always available to answer questions and lend a helping hand. 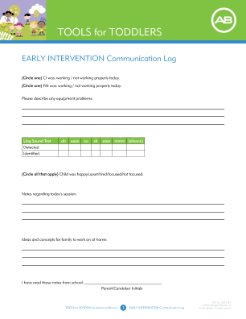 In the Listening Room, you will find plenty of free, fun activities and resources to support the development of speech, language, and listening skills. 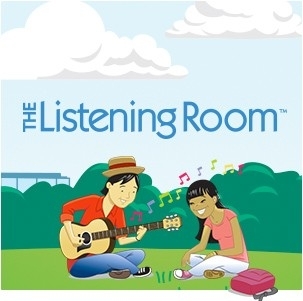 The Listening Room features content created specifically for Infants & Toddlers, Kids, Teens, and Adults. Log in to get started or register now to create your free account. The myNaída CI app is a fun, dynamic, and user-friendly guide to the Naída CI Q70 (Naída CI) sound processor. 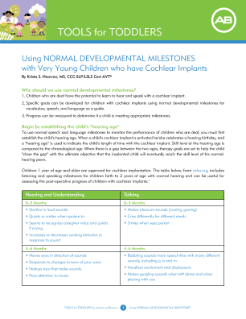 It is the perfect tool for hearing healthcare professionals, cochlear implant recipients, and people considering a cochlear implant for themselves or a loved one who want to learn how to get the maximum benefit from the exciting features and accessories of Naída CI Q70, the most advanced sound processor available. As you learn to navigate life with your implant(s), you might have some questions. We have many resources to help you find answers. 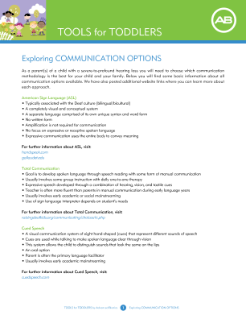 Bookmark these for quick reference in the future, and of course, reach out to us anytime you need one-on-one support.